It started with watching the Foodnetwork Channel. 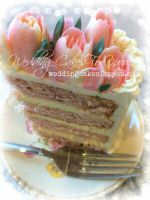 I love to cook and bake as I soon realized I was intrigued by the cake decorating shows. 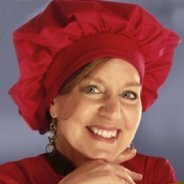 So I started about 9 months ago researching and reading up on decorating tips and recipes and everything I can get. I was a paralegal until I decided to stay at home with my 3 kids. 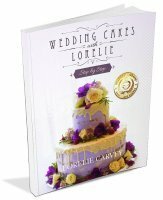 I enjoy making cakes but unfortunately for me, my husband doesn’t care for my new hobby (which someday I would love to turn into a business). Therefore, most of my baking and decorating is done after 11:00 p.m. when everyone in the house is sleeping. Needless to say, I make a ton of coffee before I get started and finish the coffee by the time my cakes are done. It’s a good thing I like coffee. I made this cake for my little niece who just turned 4. As soon as I found out she wanted a Jasmine cake I started putting my ideas down on paper. 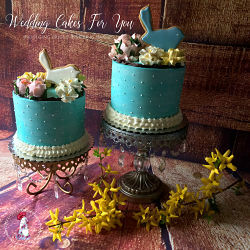 I hurried up and went on eBay to order the cake toppers because I had less than two weeks before her party, I found several Jasmine cake toppers, but lucky for me (at the time I thought I was lucky) I found one that would arrive way in advance of her party giving me enough time to finish the cake. Fondant Tip When making fondant cakes, make sure you check the weather. I live in sunny California where the weather is usually good if not great for cake making. Well, until one day I decided I was going to make my dad a birthday cake covered in fondant. I went to make my fondant and out of no where it snowed in my sunny part of the world, yes snowed. IT HAS NEVER SNOWED other than perhaps for a few minutes 10 years ago. My fondant crumbled and no matter what I did there was no saving it. Maybe, someone with more experience would know what to do but not me. I almost cried and went and made butter cream to finish the cake, it turned out OK but not what I had in mind. So always keep the weather in mind before you make your cake. I’m still learning and enjoying the journey. For now, I’m happy seeing smiles on peoples faces when they see my cakes, someday though, I would like to start my own caking business. What a great story Teri. Your love for baking really shines through. 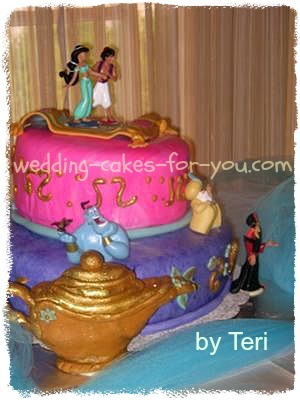 Thank you for sharing entering your Jasmine and Aladdin birthday cake and inspiring us with your Cake decorating and baking tale. 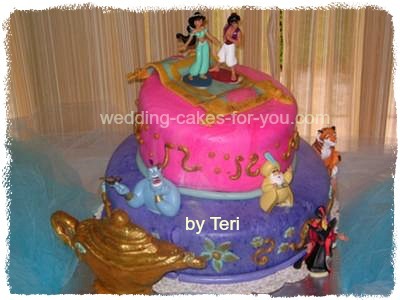 Comments for Jasmine & Aladdin Birthday cake! Your work is amazing and very detailed, keep up the good work. 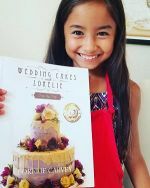 You must be a very creative person to embody your neice's dream into a beautiful cake. Well done Teri. What a beautiful cake.... My vote goes for JAZMINNNNNNNNNNNNNNNNNNNNNNN cake..
Teri is one of the best talented person that I know of, she has the passion and drive to make beautiful and detailed cakes... in my eyes she is the best. GO TERI!! WISH YOU THE BEST!!! WOW!!! 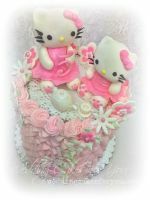 Teri has a the best talent and passion to make this cake this is not only for birthday its for any kind of celebration you might have. Great job go Teri. Teri your work is just breathtaking! The amount of detail and time put into this cake shows that you really do have the drive, passion, and determination to make it! All of your work is amazing!